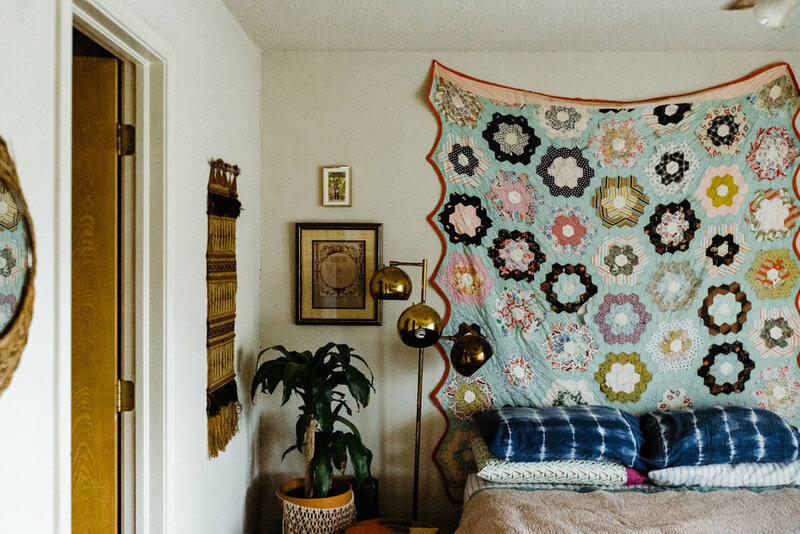 The home of fiber artist and teacher, Tasha Ball, is one of my favorites. Not only is it beautiful in its layering of objects and textiles that tell the story of the Ball family, but I feel so damn comfortable in it. I’ve been to the Ball abode many times for both business and pleasure, and I always feel welcome and at ease in that happy, light filled space. 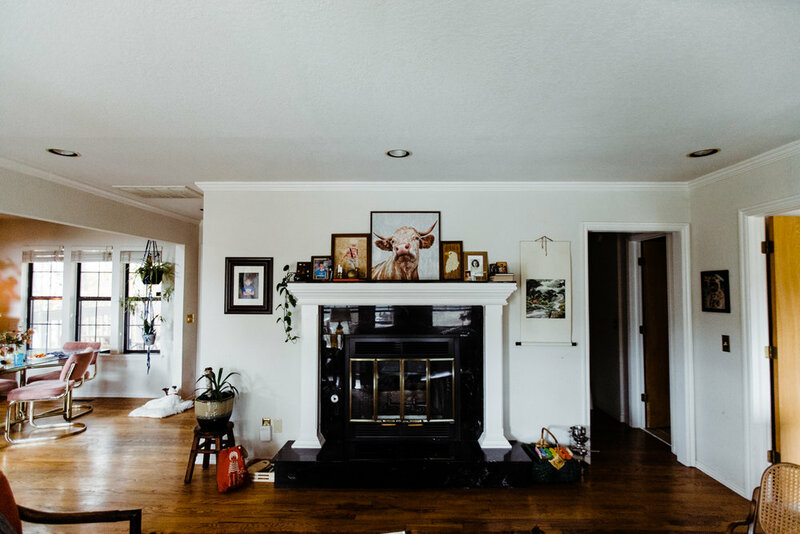 Tasha and her family have lived in their 1980s home in west Tulsa for three years now. Tasha also has a fiber studio in her home where she hosts workshops and serves homemade blackberry pie. What do you love most about your space? What I love most about our space is how it is a reflection of the people who live here—who we are, and who we want to be. 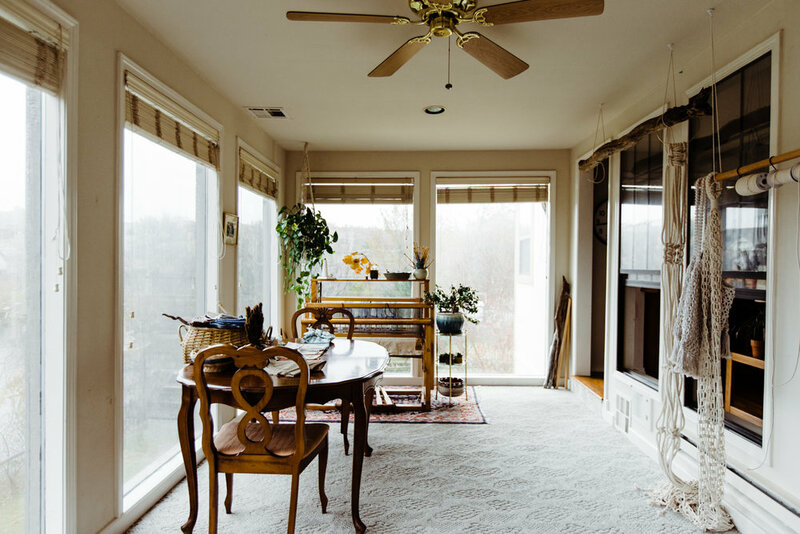 I also love how open the house is to the outside by way of the sunrooms and porches and windows, and how easy and fun it is to blur the lines between outside and in. 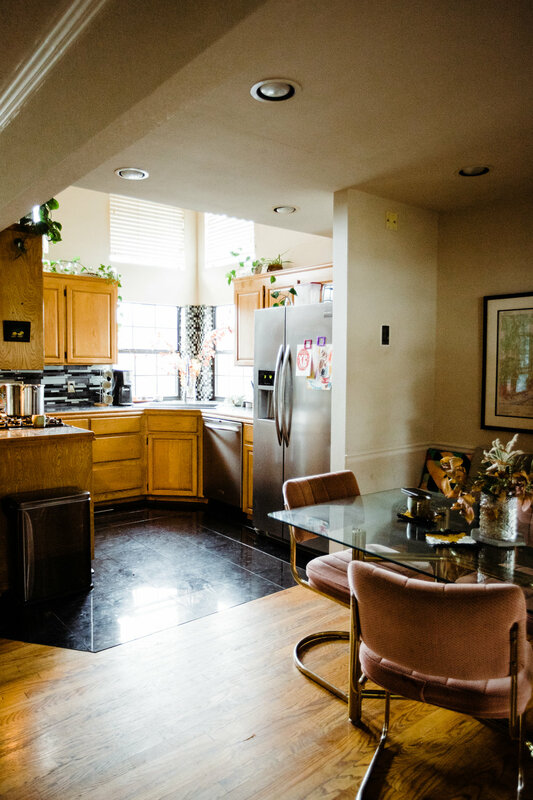 Do you know anything about your home's history? Our home has a history that makes me laugh and scratch my head. I went to the local high school and stayed the night with a classmate who lived across the pond; I have looked at the back of our house I don't know how many times as a kid and admired it. When I saw this house was on the market, I called a dozen people I went to high school with and made them drive by to look for the For Sale sign because I couldn't believe it. During our first tour inside the home, we discovered several wonderful and hilarious things about the property. There is a phone jack next to every toilet (and next to the whirlpool tub. Because phone calls). There is a buried hot tub on the premises, which I suspect is magical. How could it not be? The brick path from the front garden to the back yard is paved with bricks that say TULSA on them. The bar in the basement is fake—fake as in, the basement is outfitted with a bar-like structure complete with taps, but there is no plumbing. It's like a Wild West movie set where the town is a cardboard cutout propped up in the middle of an empty desert. A few days after our visit, I was recounting the tour to some friends when one of them recognized the home I described. As it turned out, she used to party with Oscar-nominated Hollywood actor Gary Busey (I like to call him by his full name) in my basement. She even crafted the beer-themed light-switch plates that I will forever refuse to remove from that space. What's the biggest design challenge you've faced? When we moved from our previous home, we more than doubled our space. We aren't the kind to run out and buy a house full of furniture, so the process of loving on all the spaces here is going to take years. Sometimes, this makes me antsy. Other times, I am grateful I don't have to figure it all out at once. 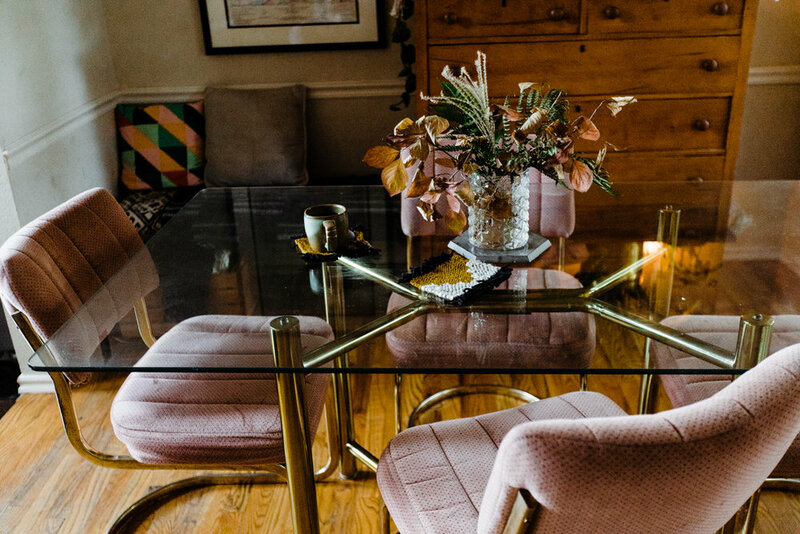 How would you describe your decorating style? I once described my decorating style as, Your Cool Granny Plundered the Box of Her Old Arts & Crafts In Her Attic and Then Met All Your Best Friends At The Flea Market for Menthols and Book Shopping. I would like to think that this is still accurate. 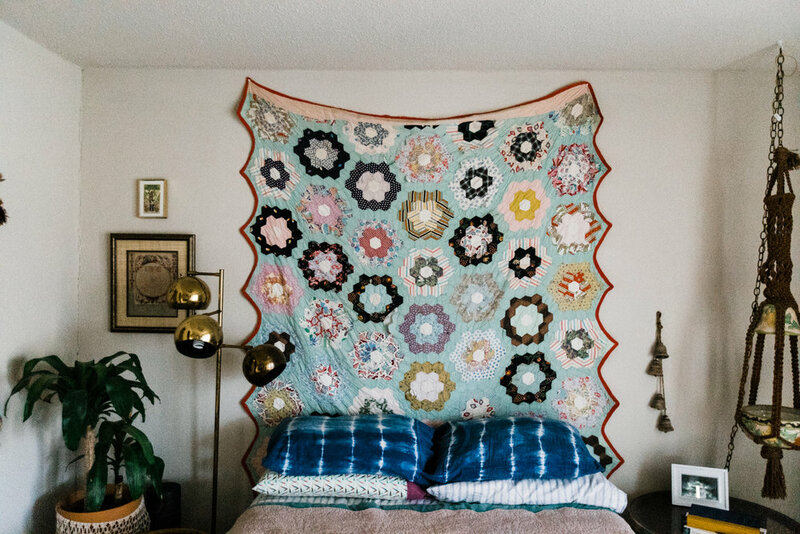 In other words, I am drawn to relics of the 80s and 90s, vintage textile pieces, and our family's most treasured personal effects, which I tend to hang on the walls as art—even (especially) the quilts and clothes. 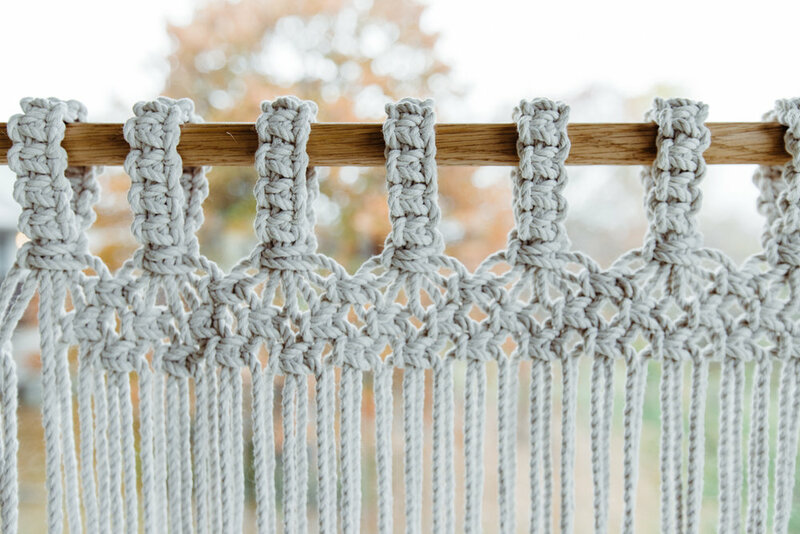 What are some of your favorite ways to add fiber arts to your home? Anytime I'm thrifting or flea-marketing or estate-sale-ing, I check for quilts. Even when they are threadbare, these handmade treasures can have a second life as so many things in our homes, depending on their condition—a wall hanging, throw pillows, picnic accoutrement, doll things, cloths for hiding evidence such as cookies we shouldn't be eating, the list goes on. 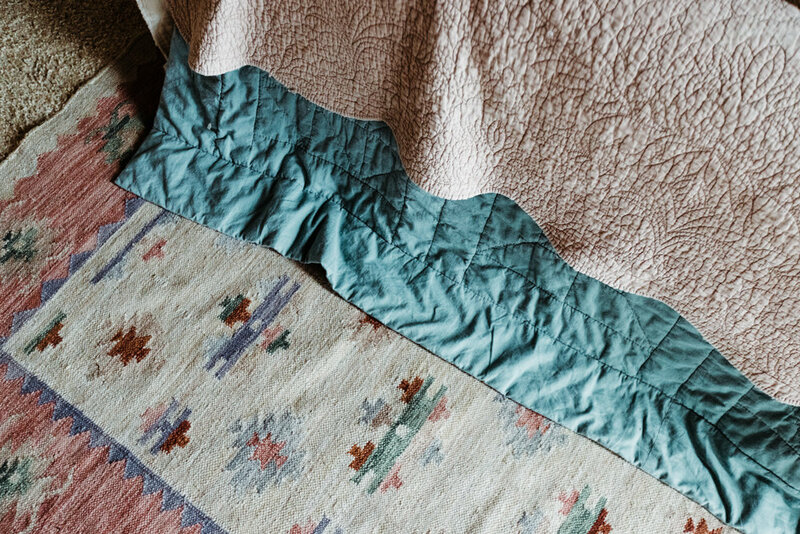 Having been around quilts and hand-quilters all my life, and since becoming a hand-quilter myself, I know fully how many hours are in these textile pieces. They are built to last, and it's our pleasure to see them through all nine (and more) of their lives. The worst thing? Shutting vintage textiles away in a drawer out of fear of something happening to them. 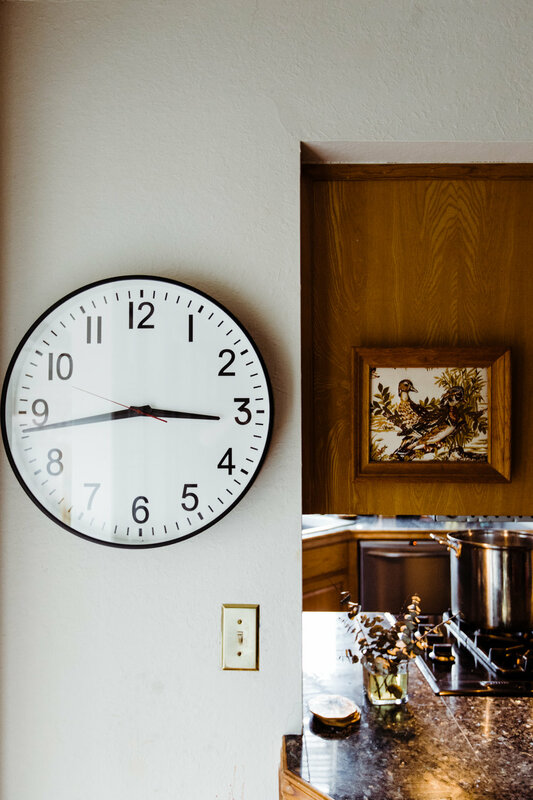 Even if these pieces are too frail for everyday use, there are ways to preserve, display, and enjoy them. 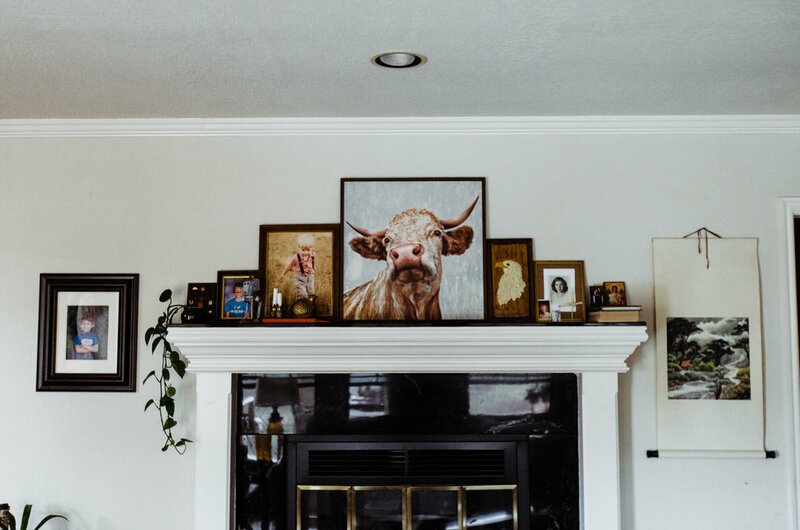 What do fiber-art pieces add to a space? There's an analogy I like to use: imagine a beautiful couch in a beautiful, thoughtfully appointed room. A vision, right? Now, imagine that same couch with a hand-knitted throw, maybe some vintage-quilt pillows, and if we're lucky, a hand-woven rug underneath. That couch just transformed from furniture to gold-engraved invitation. Textiles ground a space and invite us home. Tell us about your home studio. My home studio is where I do most of my textile work and commissions. It is a second-story sunroom that overlooks a dock and a duck pond. It is always filled with the light of the day, and at night we see lightning bugs, fireworks, moonlit goose fights, the works. I host most of my workshops in this space, and I love how much my students love it. It seems to have a calming effect for anyone who is nervous about being in a room of strangers, preparing to learn something new. 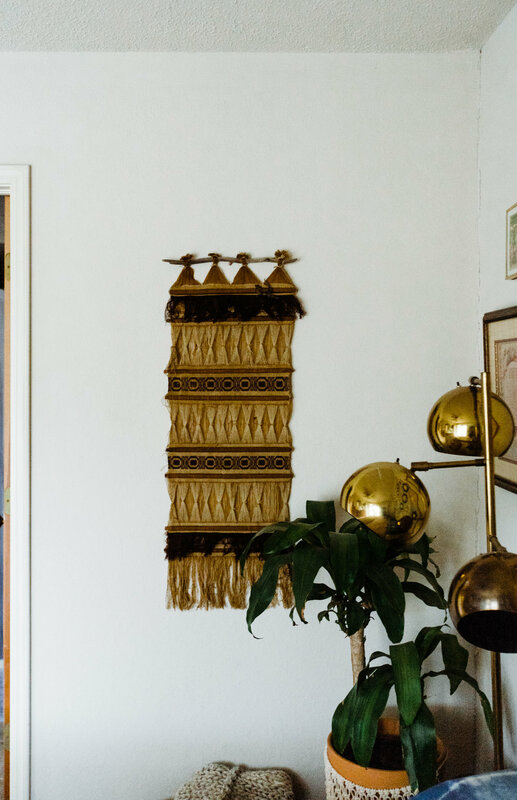 Where do you get inspiration for decorating your home? There is this show on FX, The Americans. A big reason we bought this house—perhaps too big of a reason—was because we knew we could make it look like the homes of the main characters on this TV show about Russian spies masquerading as American citizens during the Cold War. 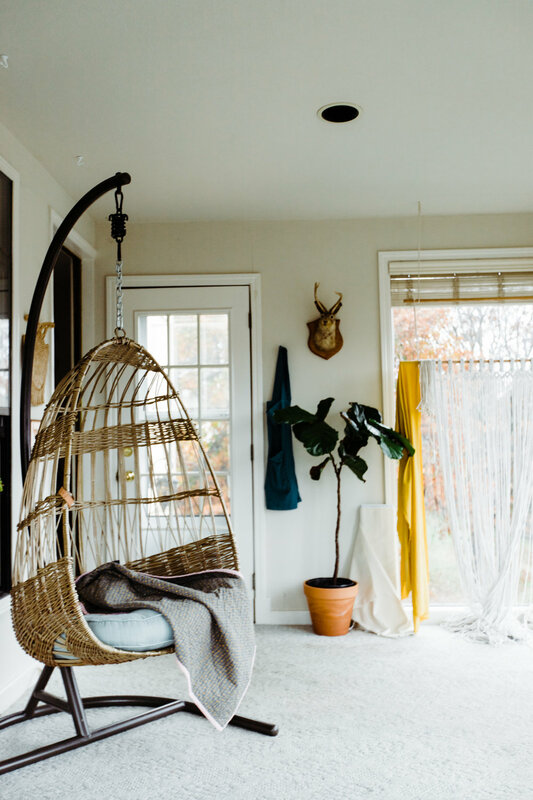 We're talking vaulted ceilings (check), brass and glass decor (check and check), shaggy wall hangings and tapestries (check check-a-roo), and a jungle in the bathroom (OK, still working on this one). 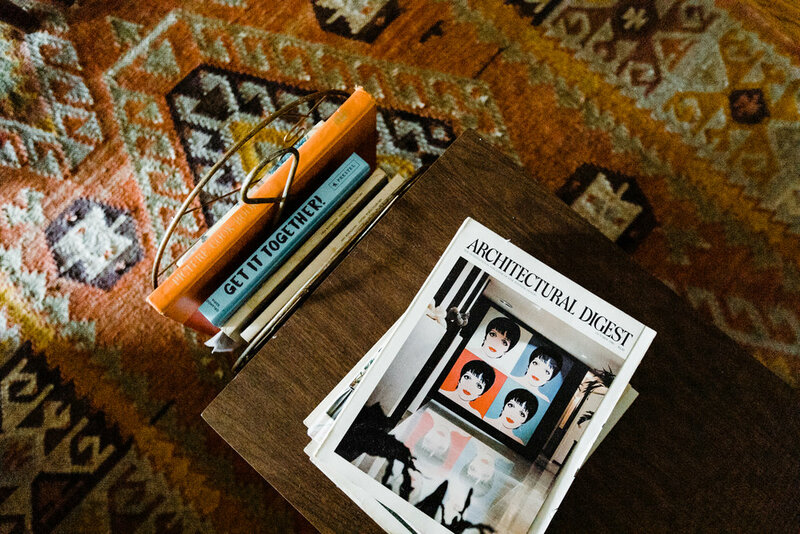 I also enjoy my stack of early-80s Architectural Digest magazines. The ads are ridiculous and to-die-for. Why do you think it's important/worthwhile to have a beautiful home? A beautiful home gives us strength and gladness. Strength to get through a tough day because a lovely home awaits, gladness to go out into the world and make a difference because a thoughtfully designed home helps us rest well. A space that is designed for the life we want to live cheers us on in life and reminds us of who we are. 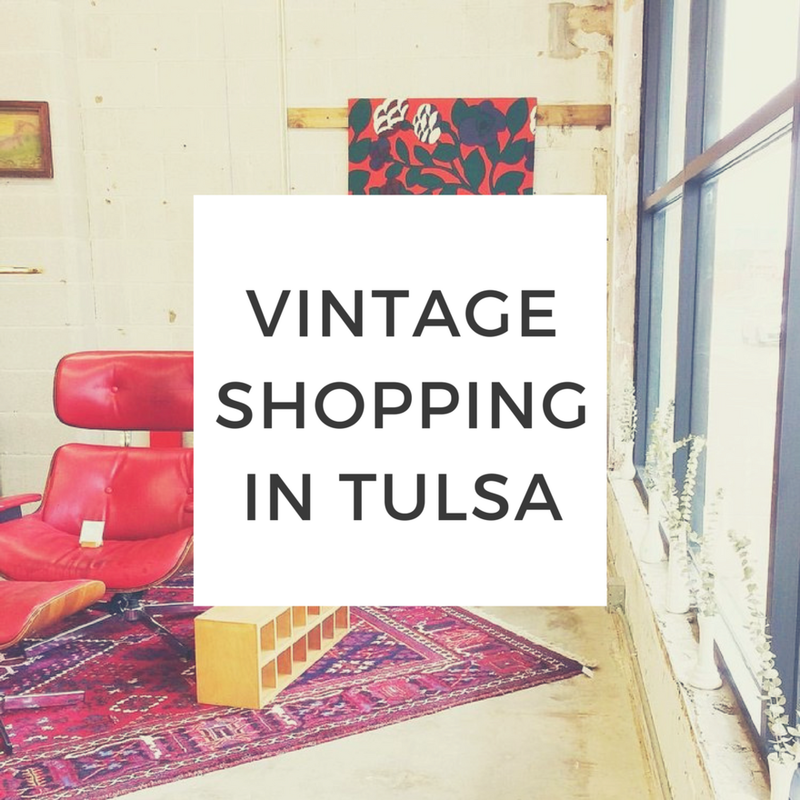 Favorite places to find furniture and decor in Tulsa. Retro Den, duh. I also love to shop the homes of my friends and relatives. They don't seem to mind. I once scored a jackalope mount from my mom's garage. It is one of my favorite decor finds, simply because on a normal day when I was visiting my mom, she had this glorious jackalope in her garage and all I had to do was say I wanted it and she handed it over. She thought it was junk, but to me it feels like a piece of heaven. Tacky, tacky heaven. What do you love about Tulsa right now? Tulsa is slowly but surely embracing the textile arts as art, and textile artists as artists. There are lots of other reasons to be excited about Tulsa right now, but this is one of the unsung ones. 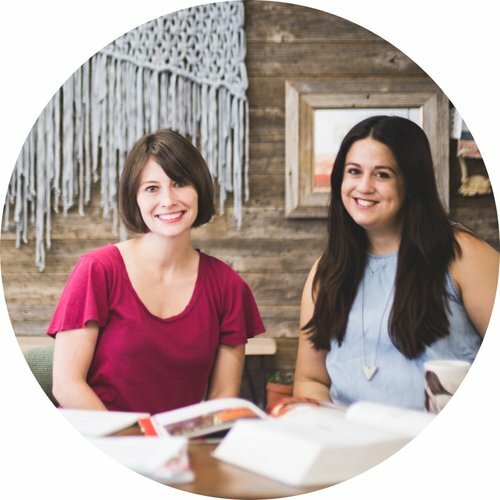 A quilter I know is being celebrated as a resident artist at Philbrook this year; a weaver has been commissioned to create murals all over town; we have a thriving fine-craft museum in 108 Contemporary; and someone like me can make a living teaching and creating handmade textiles without having to move to the coasts. There is still lots of work to do, but it is a lot of fun living in a city that seems to be discovering the textile arts. We provide helping hands & a fresh perspective!